The latest episode of Fire When Ready is here! 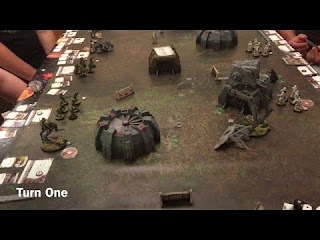 Enjoy this full Star Wars Legion gameplay video with special guests Blake and Dave! For a full breakdown of the armies used within, check the description of the video over on Youtube!